Our fire marshal training South London courses are held every month at Southwark College campus. This is part of the Lewis Southwark College. Our venue is so easy to find. It is just across the road from Southwark tube station. 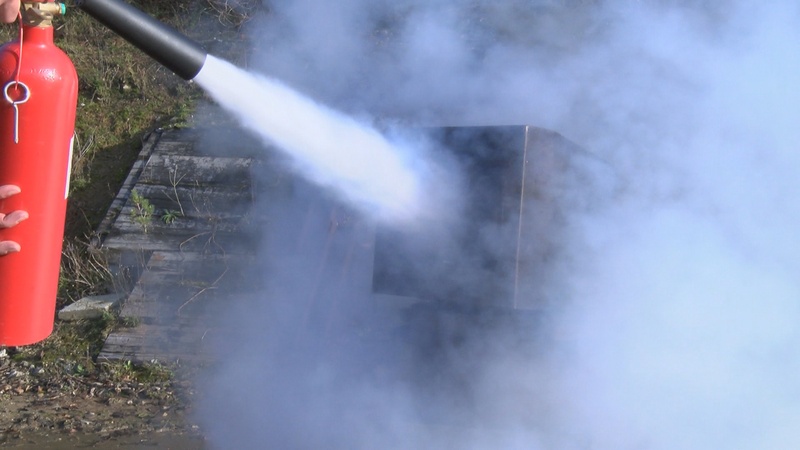 This three hour course is ideal for new and also existing fire marshals. They will learn vital new skills and information so they can help evacuate persons in your workplace. The course is split into five sessions. Firstly, they will look at why buildings need fire marshals, so will look at fire law and also recent cases histories. Next we discuss classes of fire and also fire extinguishers. We then take attendees outside so they can tackle small fires using our fire training rig. After a short break, we will look at the role of fire marshals in workplaces and also other buildings. Our trainers will discuss fire emergency plans, hazard spotting, safety checks and also fire drills. Lastly, we look at the role of a fire marshal in an emergency. This includes roll calls, sweep systems, disabled procedures, opening doors safely and much more. Booking a course place with us is so easy. Write to us with your preferred fire training course date. We will send our booking email. So as soon as you have supplied the information that we request and you have agreed our terms, your course is booked. For more details about fire marshal training South London either call us or email us now.